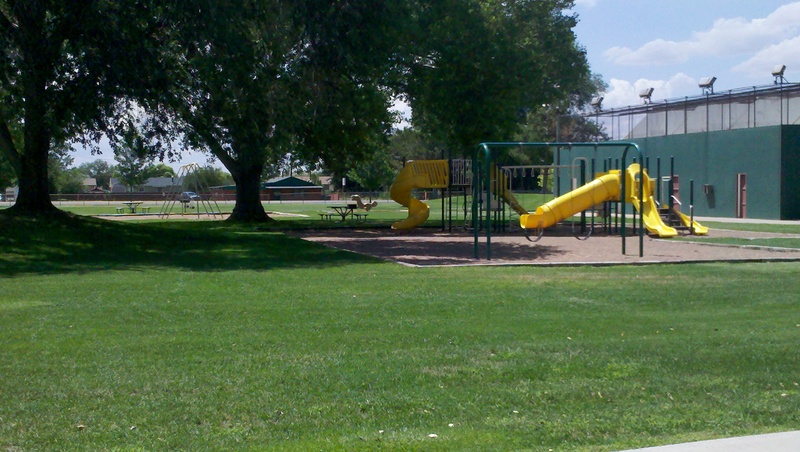 Our Recreation and Parks Department has undergone some changes. With the retirement of our original Recreation and Parks Director of 39 years, Don Camacho, Town of Taylor is now managing the recreation side of the department. Please contact them at Taylor Town Hall, 425 Papermill Rd., or at (928)536-7366 for questions regarding recreation programs. Save time and paperwork by going to https://secure.rec1.com/AZ/taylor-az/catalog to sign up for youth and adult leagues and tournaments! The Snowflake Parks Department supervises a number of parks and facilities, as well as a cemetery. The department is also in charge of right of way maintenance on Highway 77 and 277 within the town. Town of Taylor is now managing the day to day operations of the Recreation Programs for the community, with the support of Town of Snowflake. The following splash pad operation schedule and rules may be updated, changed, or added to at the discretion of the Town of Snowflake. The season of operation is still being determined. C. No drinks, candy, tobacco, popcorn, gum, alcohol, or food of any kind shall be permitted in the splash pad or within the required walkways of the splash pad. D. No glassware allowed within the splash pad. E. No animals allowed except for service animals. F. No bathing in the splash pad, including animals. G. Persons that wear diapers, must wear a swim diaper or tight fitting rubber/plastic diaper cover. 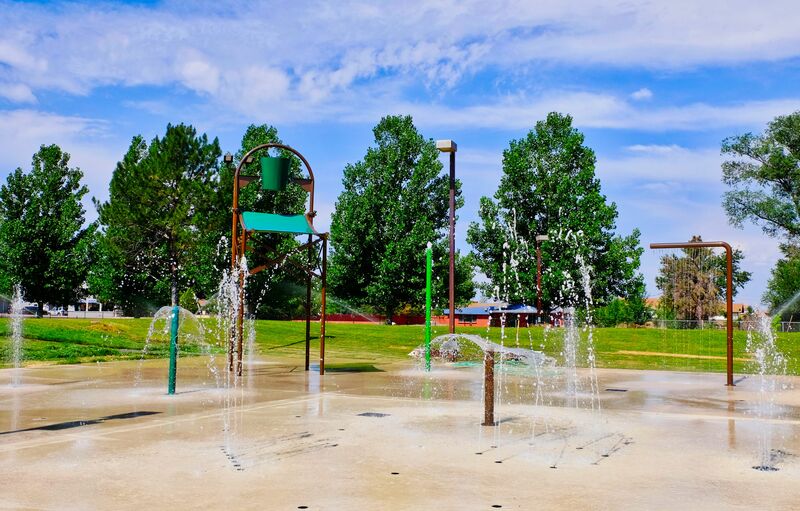 H. Persons with sore or inflamed eyes, colds, nasal or ear discharges, boils or other acute or obvious skin or body infections or cuts shall be excluded from the splash pad. One of Snowflake’s most unique attributes is the Main Street lamp posts decorated with flower pots. Our yearly fund raiser to keep this tradition alive has started. For a $50.00 donation, you can “adopt” a flower pot. Your donation will help with the purchase and care of 180 flower pots. Help keep the local charm of our Main Street by adopting a pot. You can adopt your pot(s) when you make your water/sewer bill payment. Credit cards accepted. Donate what you can and help keep the flower pots on Main Street. Thank you to all who contributed last year. CLICK HERE for the full flyer and donation slip.